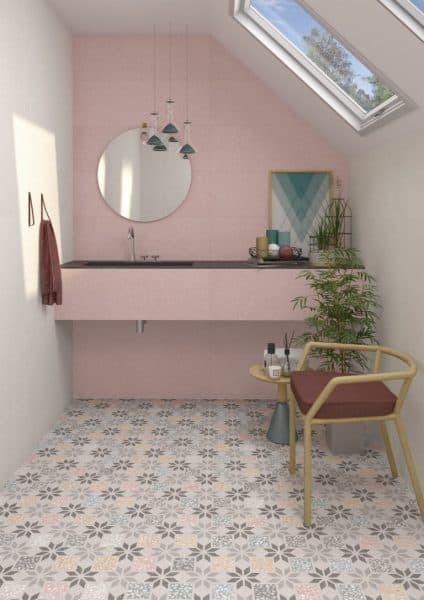 From classic and formal to radical illusions, Spanish tile inspires a new wave of interior design trends for 2018. 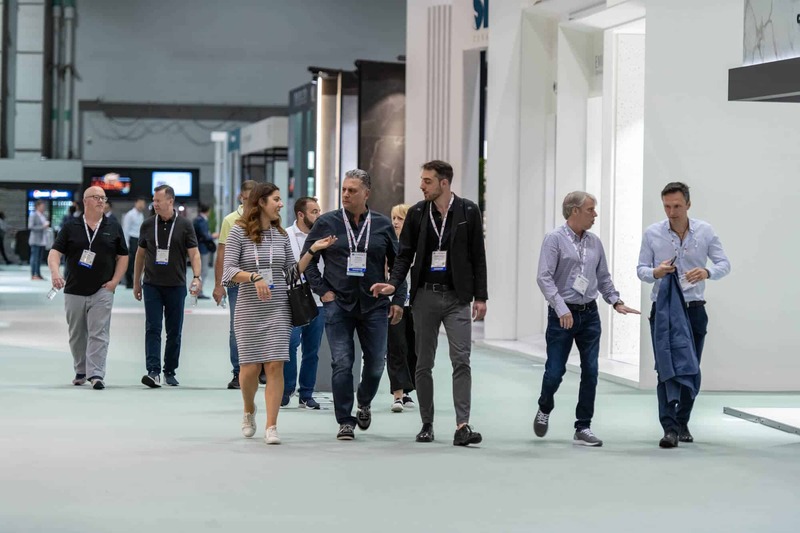 Uncover the various design styles of interior rooms that can be created from Spanish ceramic tile below courtesy of Coverings partner and pavilion, Tile of Spain. Traditional ceramic pieces are perfect elements to create timeless décor. 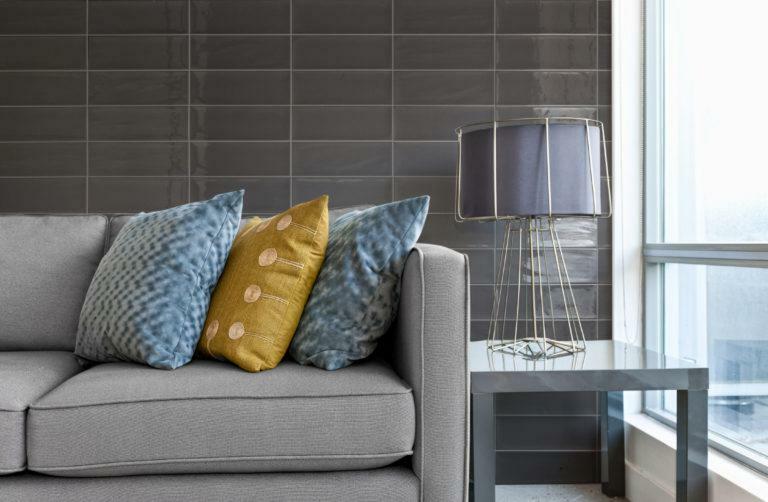 Rectangular tiles and square pieces in earthy shades and gray hues, such as the Aria series from Fabresa, give spaces a cozy and sophisticated feeling. Sometimes less is more. In these spaces walls are covered with subtle lines and light colors such as pink, beige, gray or white. The minimalist style creates an atmosphere that is tidy, elegant, and delicate. Niro Cerámica Lona series wall tile is a perfect example of this. 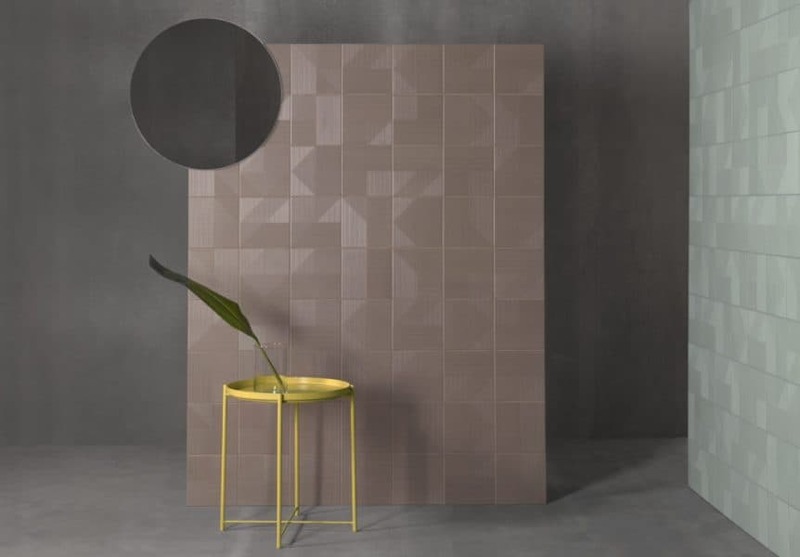 New collections from Tile of Spain manufacturers include pieces with compelling optical illusions. These visual effects challenge the norm to create stunning statement pieces. 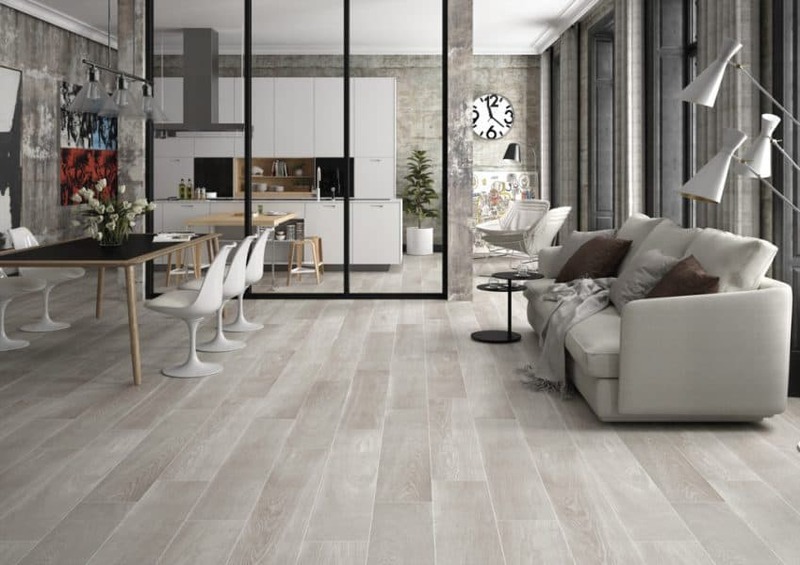 The Lins by Yomoh from Harmony (Peronda Group) includes a series of fine lines that mimic movement and have a natural flowing look to them. 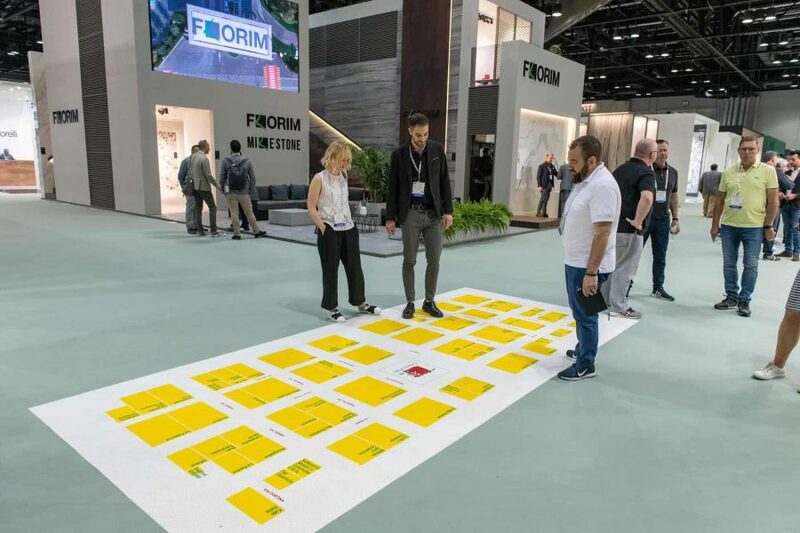 Large format ceramic tile pieces with simple designs cover spaces to make them appear larger and brighter. The inspiration for this design comes from northern European countries, as their cold weather inspires light and luminous colors in interiors to provoke feelings of freedom and happiness. Arthus Wood Tile by STN Ceramica (Keratile) features a light wood color in a long size format to brighten up and elongate the space. Black is back in wall and floor tiles. The Intense dark colors and finishes achieve a dramatic design, giving spaces an elusive character. 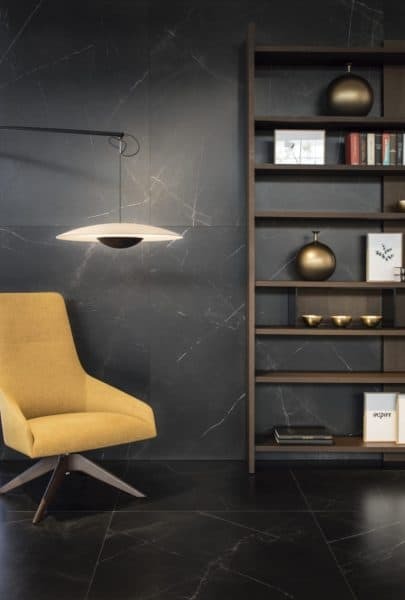 The elegance and sophistication that black veined marble-look tile, such as this Inalco Slimmker Storm tile, intensifies the nostalgia of a glamorous era. Pastel colors and lighthearted designs create an ambiance of innocence and spontaneity. Pastel colors and more embellished designs like those in the Ives Cerámica Dolce Vita series co-exist to achieve spaces that are happy and full of details. Want more trends from Tile of Spain? Follow us on Facebook, Twitter, Instagram and Pinterest.